WILLIAM J. PAPE, born in Liverpool, England, lived the Horatio Alger story of rising from rags to riches. He went from a $3 a week cub-reporter job on the Passaic Daily News to wealthy publisher of the Waterbury Republican-American (1901). He was also the owner and president — George G. Janosik may have been president in 1933 — of Eastern Color Printing Co., of Waterbury (Conn.) and New York, which printed the color comic supplements for Sunday newspapers in the 1920s. IN 1929. 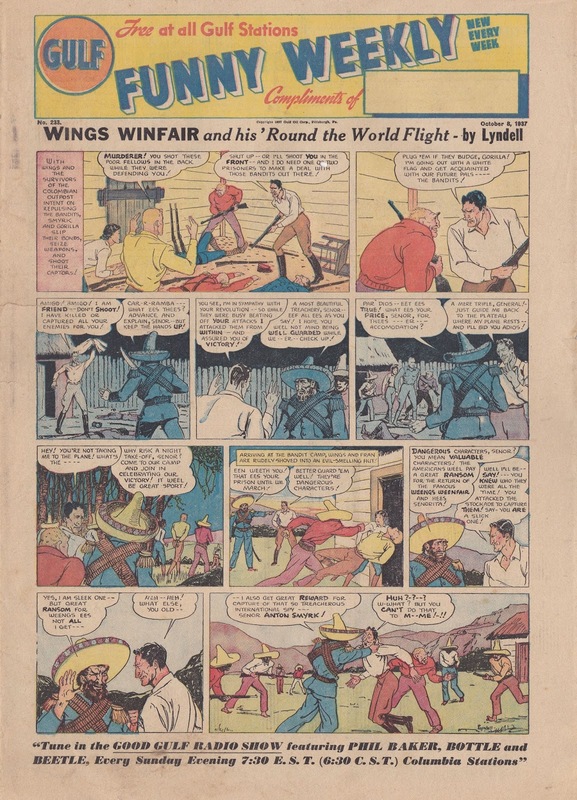 Eastern Color printed the first newsstand comic books in the United States, in color, in the year 1929. The Funnies, No. 1, January 1929. The first comic book. DELL PUBLISHING COMPANY, INC. – George T. Delacorte Jr.’s business – began publishing comic books in 1929. 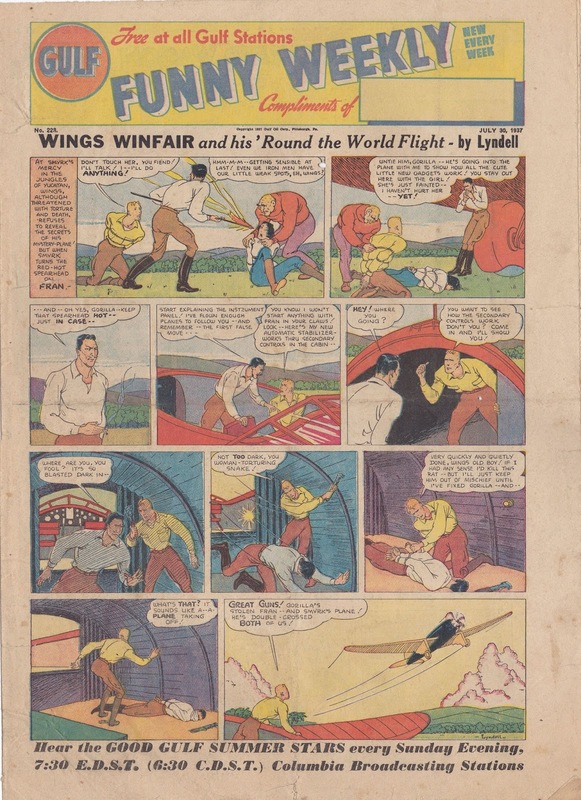 The earliest was The Funnies (subtitle: “Flying – Sports – Adventure”), a dime weekly which carried original art and stories rather than newspaper comic reprints. Printing was done by Eastern Color. 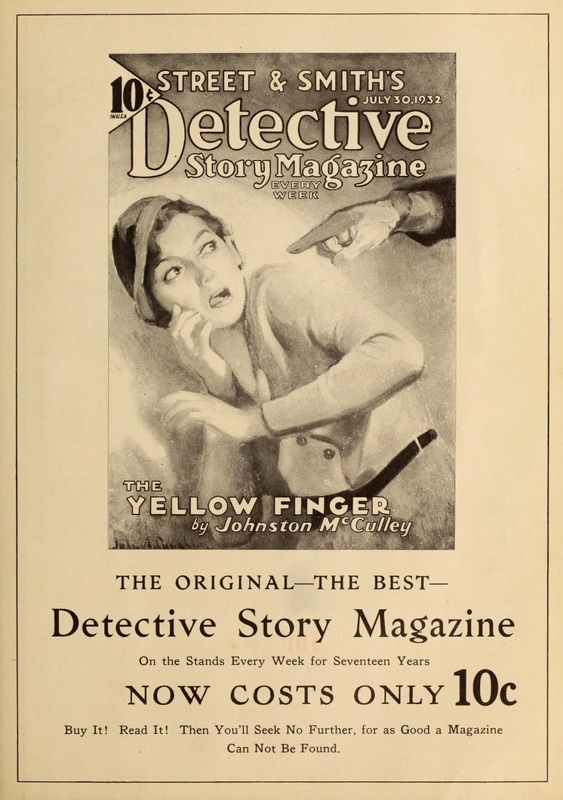 It ran from January 16, 1929, to October 16, 1930, a total of 36 issues. Each issue had 16 pages of four color material printed on newsprint. It consisted of comics, stories and columns. 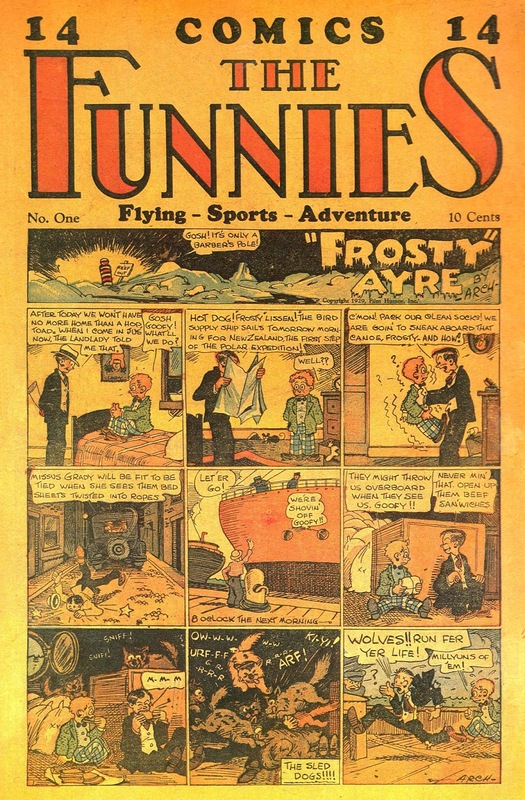 The first issue cover featured the beginning of a comic series called Frosty Ayre by Arch (Joe Archibald). GEORGE T. DELACORTE JR. was born in New York City on June 20, 1893. After graduating from Columbia University in 1913 he went to work for a small publishing company. He founded Dell Publishing Co. in 1921 with an initial investment of $10,000, concentrating on pulp magazines, comic books, and, after the war, paperback books. 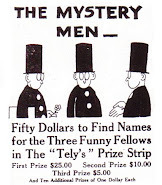 The humor magazine Ballyhoo made his fortune. He had two wives, two sons and three daughters, and died May 4, 1991, at his home in Manhattan, probably aged 97. THE FIRST COMIC BOOK. Despite its resemblance to a newspaper comic section I accept The Funnies as the first American comic book and the first to be distributed through newsstands. I am ignoring Victorian predecessors and Cupples & Leon books which I consider a completely different animal to the twentieth-century comic book. 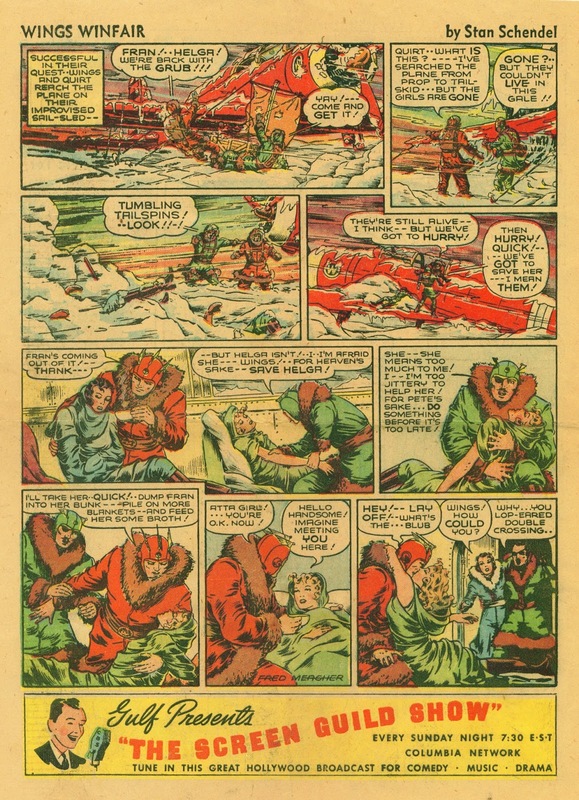 It baffles me that comic historians accepted The Adventures of Obadiah Oldbuck (1842) as a comic book and for a long time did not extend the same courtesy to The Funnies (1929). ‘THE FUNNIES’ was not an anomaly; it was the beginning of our modern comic book industry. 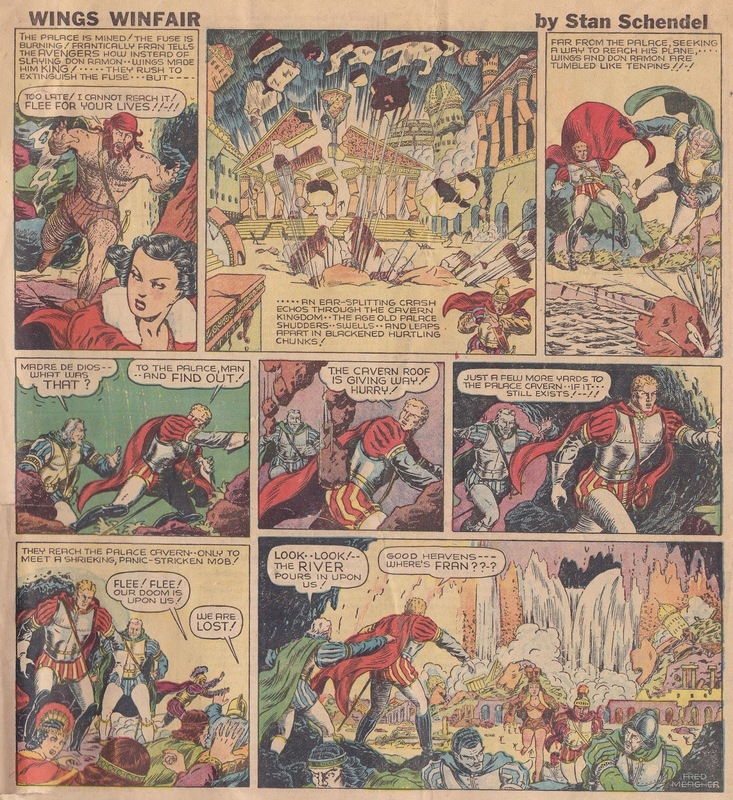 George T. Delacorte Jr. was the parent of the comic book and Eastern Color its midwife. 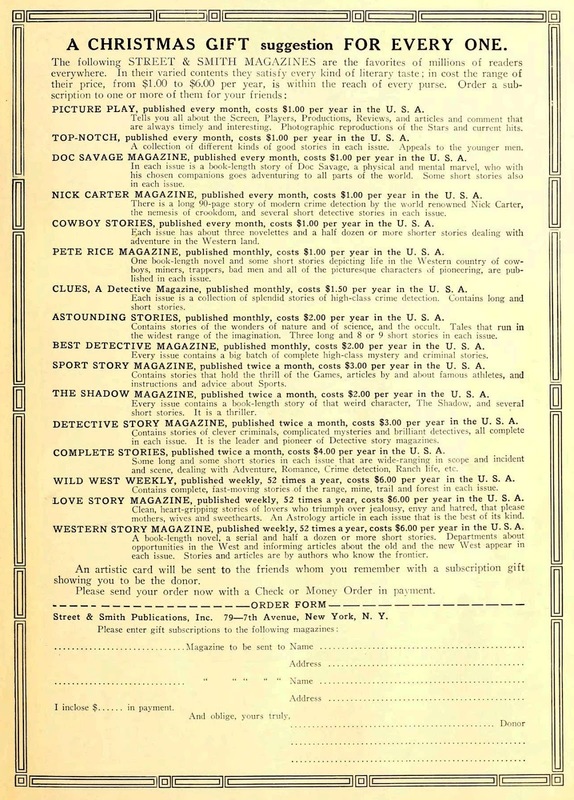 The first mention of ‘comic booklets’ by Eastern Color was on May 1, 1934, listed under Trademark Applicants. Note how well Delacorte’s The Funnies fits with this initial definition. Progress was short-lived though and the printing of comics independent of newspapers came to a halt — for a while. 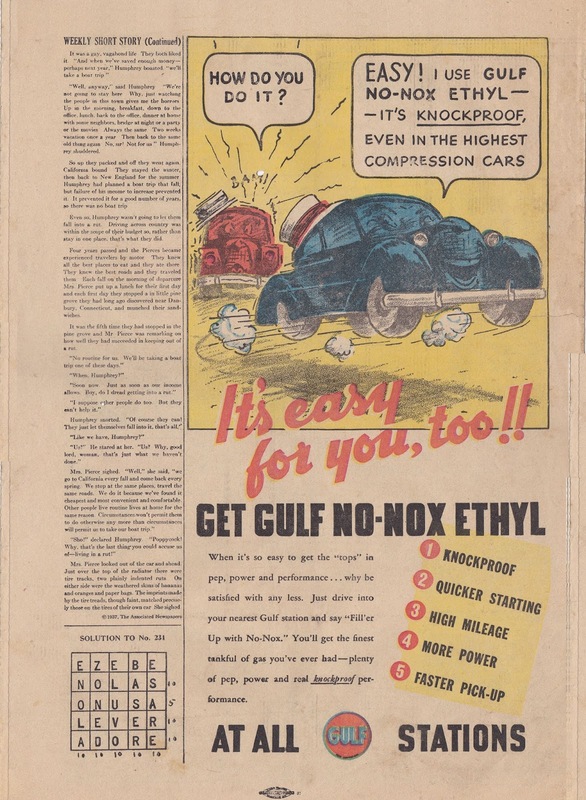 THREE YEARS HENCE, Eastern Color’s sales manager Harry I. Wildenberg approached the Gulf Refining Company to produce a weekly giveaway, titled Gulf Comic Weekly. The Library of Congress Catalog of Copyright Entries gives the date of the first issue as April 28, 1933. The title changed to Gulf Funny Weekly with No. 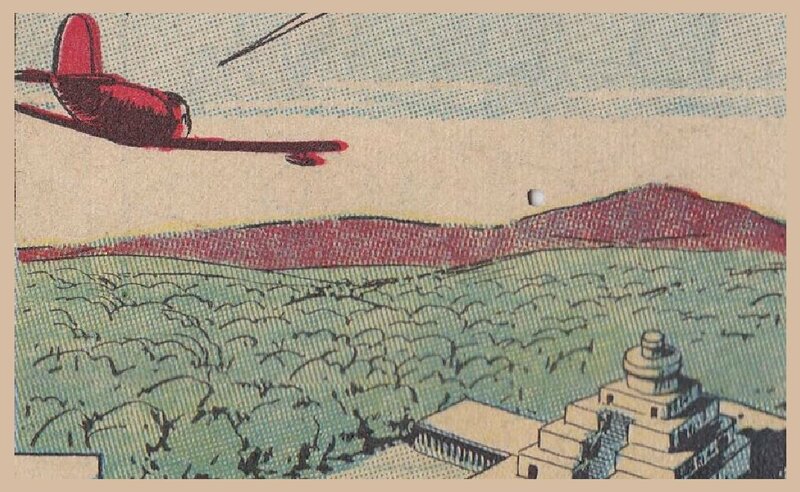 5, May 26, 1933. 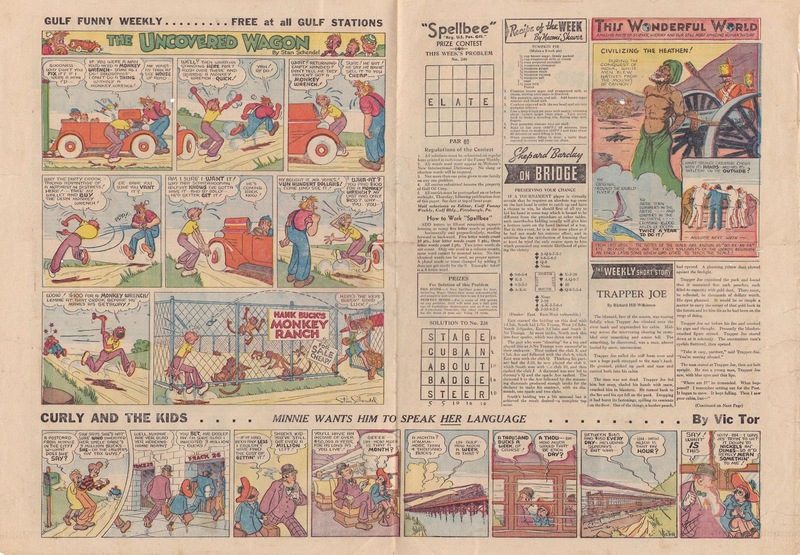 The premium comic was produced until May 23, 1941, ending at 422 issues. IN ADVERTISING. Harry I. Wildenberg had a long history. He had worked for the Larkin Company in Buffalo, the National Cloak and Suit Company, and the mail order catalogue house of Sears, Roebuck & Co., and in 1913 opened an office in New York for the purpose of developing mail-order accounts. In 1916 Wildenberg was appointed advertising manager at the Daniel Hayes Company, land merchant, of Rock Island, Illinois. Previous to that he had been advertising manager of the Nicholas-Finn Advertising Company of Chicago. In September 1918 he was advertising manager of Scott and Scott Inc. in New York. His wife at this time was Lottie Wildenberg. Documents from 1920 show he had two daughters, Ruth and Judith. In 1928 he was with the Prudential Sales Promotion Company, Inc. of Manhattan, New York. Census shows a second wife in 1946 by the name of Joyce Bittner Wildenberg. WRITER-ARTIST STAN SCHENDEL, an advertising man too, was the editor of Gulf Funny Weekly but it’s not known which advertising agency he worked for. 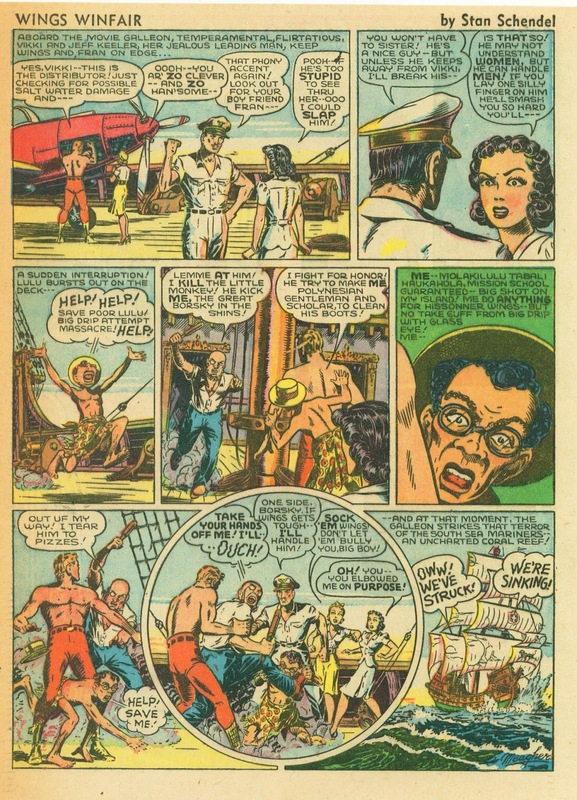 Eastern Color or Gulf may have had an in-house advertising department to produce the comics. In 1936 he was still drawing cartoons advertisements for Gulf. 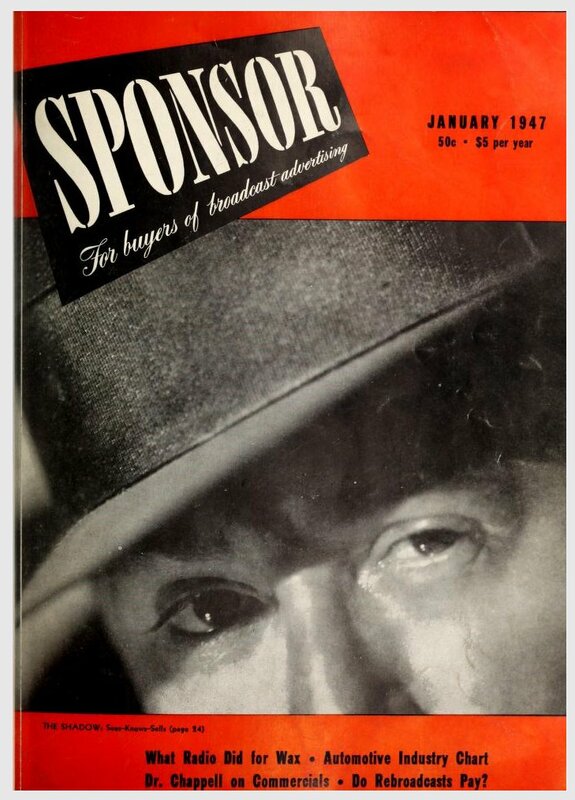 Later, in 1950, Schendel left the copy department of Federal Advertising Inc. for Kudner Agency Inc., both in New York. For Gulf, Stan Schendel wrote and signed a humor comic titled The Uncovered Wagon while Vic Tor contributed Curly and the Kids. ‘Vic Tor’ may have been a pseudonym of Schendel’s. 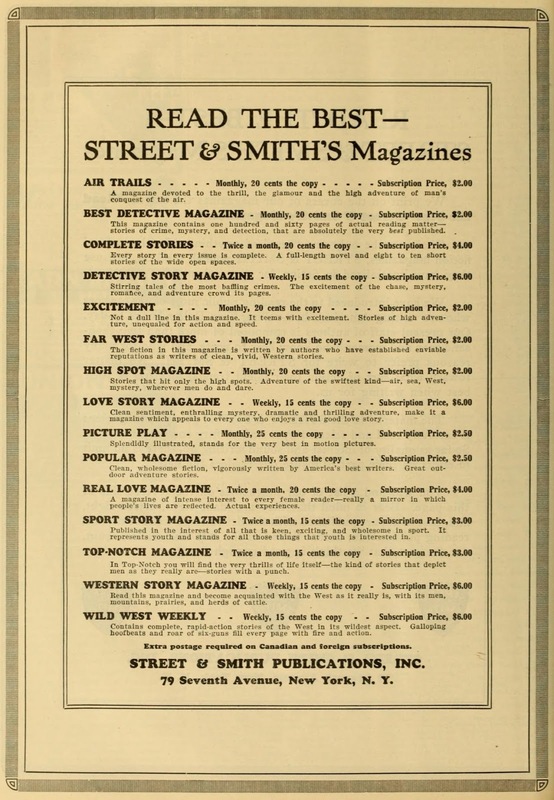 The last page usually featured text columns and a large Gulf advertisement. 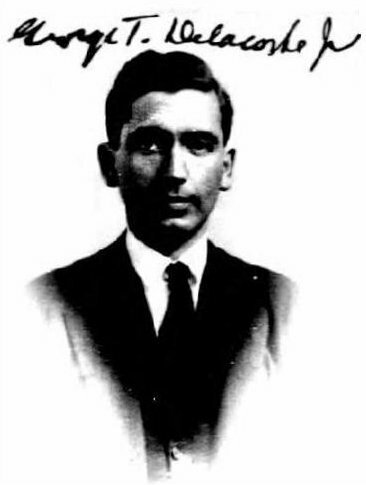 STANLEY V. SCHENDEL (the V. may have been for Victor after his paternal grandfather) was born in Manhattan, New York, on August 5, 1901, and died in July 1972 at Greenwood Lake, Orange, New York. His father Simon Schendel was a manufacturer of cigars, married to Rosa (or possibly Rose) L. Fuchs. Stanley had an older sister named Sarah E. Schendel. Somewhere, maybe in the Spanish-American War, Simon had picked up a ‘Major’ title before his name. Stanley Schendel married Louise Amelie Lissauer August 25, 1924, in New York and had three children, all girls; Lucy, Betsy and Nancy. His father-in-law was a well-off New York jeweler, Jerome M. Lissauer. FUNNIES ON PARADE. May 1933’s Funnies on Parade, printed by Eastern Color Printing Co. did not resemble today’s comic book, it was a booklet similar to the newspaper comic supplement, with 8 (correction: 32) pages of reprinted newspaper material. Harry I. Wildenberg appears to have had the initial inspiration for proposing the title to Proctor and Gamble who mailed out Funnies on Parade as a premium item. It consisted of 32 pages of previously published Sunday pages of Mutt and Jeff, Hairbreadth Harry, Joe Palooka and others. NAME CHANGE. Based on the birth date of Max’s son, William Maxwell Gaines — later Bill Gaines — March 1, 1922, Max C. Ginsburg probably married his wife, Jessie, about 1920 or 1921. He had changed his name to Max C. Gaines by the time of the 1925 NY State Census. In 1933 he was a salesman for Eastern Color and working under Harry I. Wildenberg. TAKING CREDIT. Both Harry I. Wildenberg and M.C. 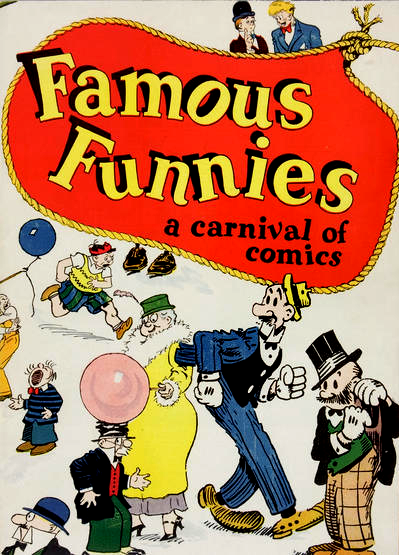 Gaines have been credited (or took credit) for the inspiration for Famous Funnies, the first successful newsstand comic. In 1933 Eastern Color Printing Company had printed Famous Funnies; a carnival of comics with Dell as publisher also handling the distribution. Dell dropped out of the arrangement and Eastern Color resurrected the title as Famous Funnies, No. 1, in July 1934. 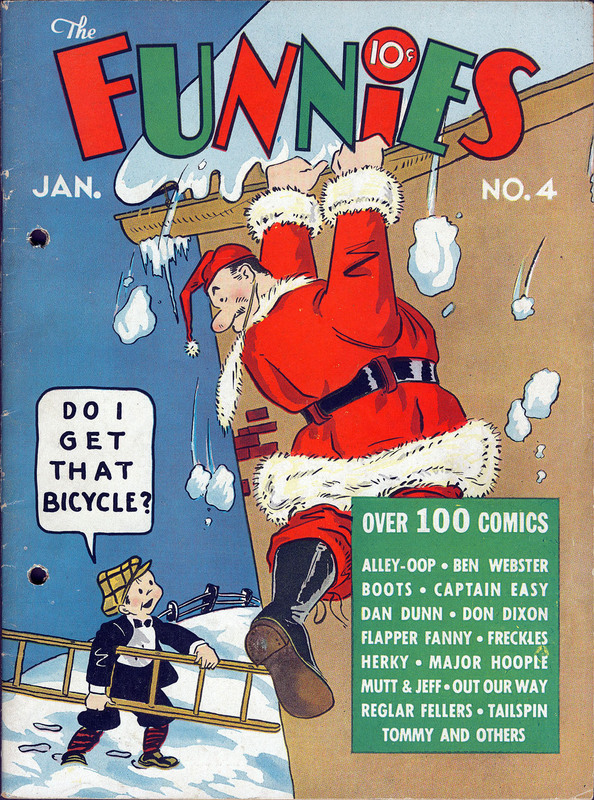 The fourth issue of this back-from-the-dead Famous Funnies was issued October 23, 1934. 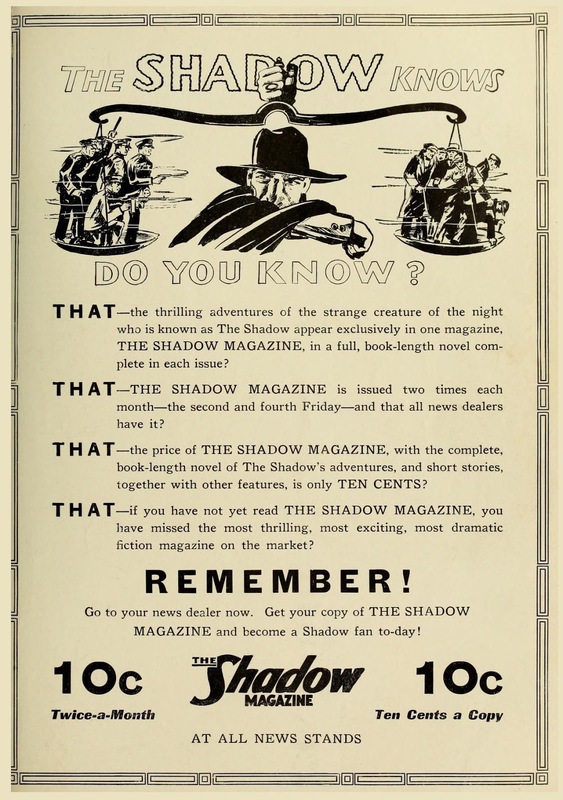 An advertisement for it claimed “a couple of hundred thousand readers.” The editors were Harold A. Moore and Stephen A. Douglas and their comic was distributed through the American News Co. The comic was a success. SPLIT. M.C. Gaines broke connections with Eastern Color and moved into a partnership with the McClure Syndicate to publish a one-shot giveaway called Skippy’s Own Book of Comics. 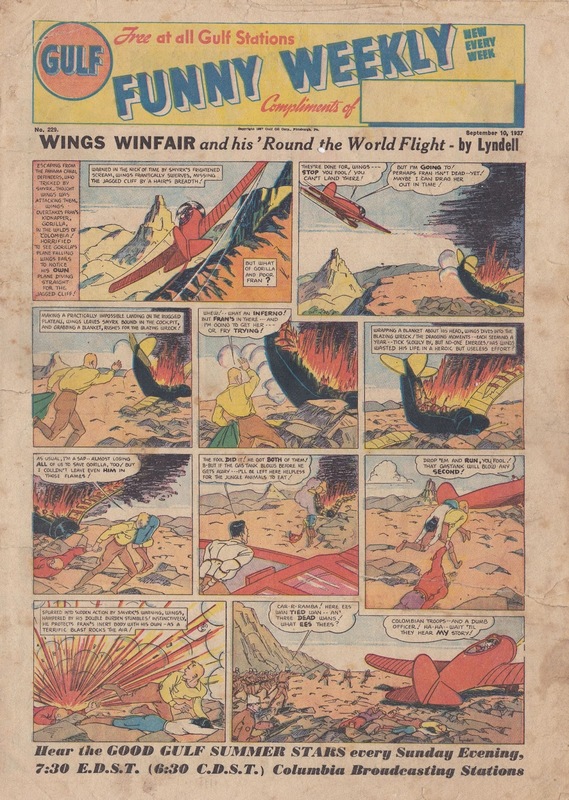 By 1938 there were about a dozen comics of reprinted newspaper strips on the newsstands with titles like Popular Comics (Feb 1936), The Funnies (Sept 1936), Tip Top Comics (April 1936), King Comics (April 1936), The Comics Magazine (May 1936), The Comics (March 1937), and Crackajack Funnies (June 1938). 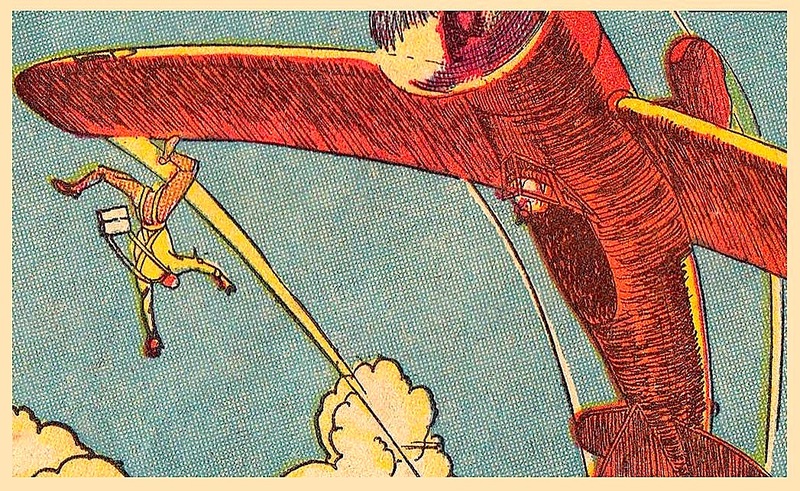 The comic books were now an integral part of American life. Thanks to Pamela L. for her impeccable research. 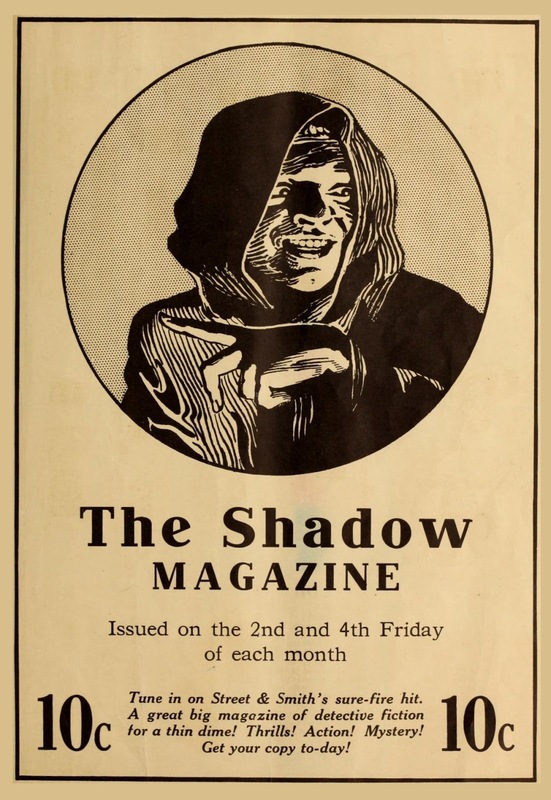 THE FIRST Shadow story, The Shadow of Wall Street, appeared in the February 1929 issue of Fame and Fortune, written by former dime novelist George C. Jenks, writing as Frank S. Lawton. Fame and Fortune was a casualty of the stock market crash. 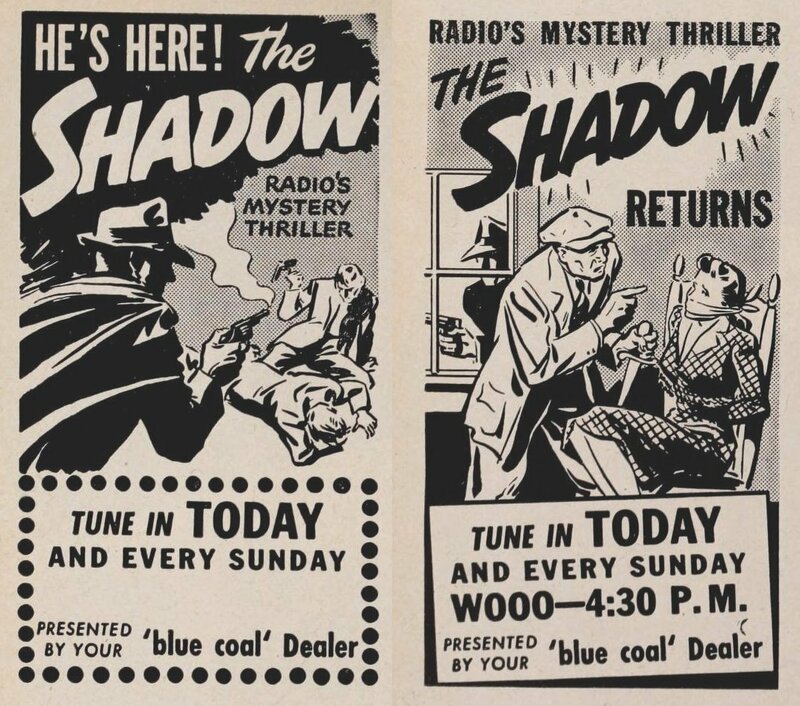 The Shadow of radio began as a voice used to promote Street & Smith’s new Detective Story Weekly. 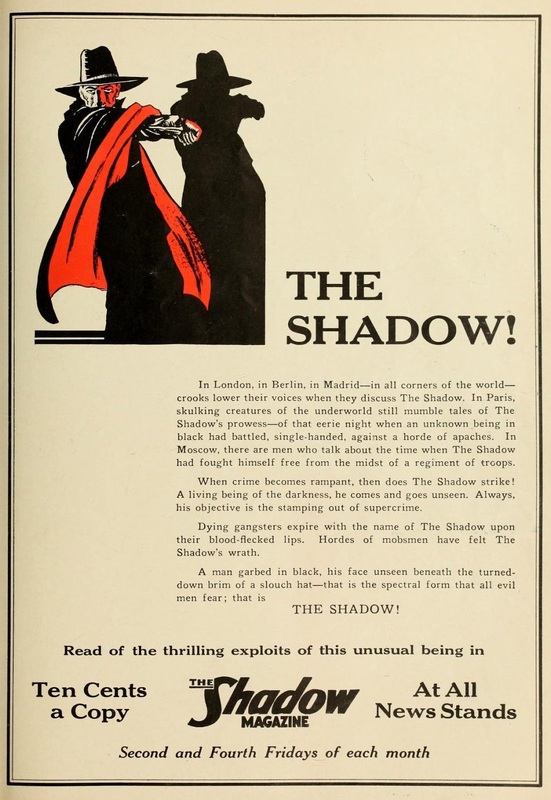 The Shadow’s sepulchral chuckle caught on with listeners and his background and his identity of Lamont Cranston were devised by Ruthrauff & Ryan, a Chrysler building ad agency. 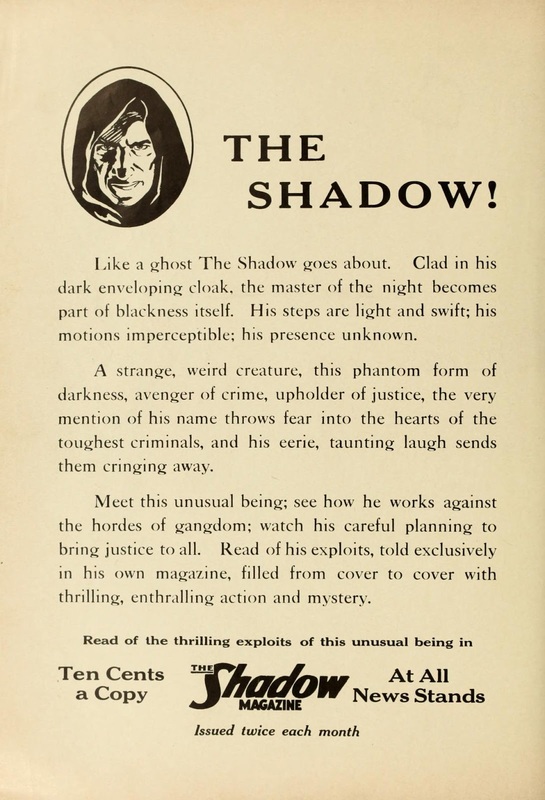 THE QUARTERLY (soon monthly) pulp series began with The Living Shadow in April-June 1931 and lasted until summer 1949. Walter Gibson (b.1897), a former reporter on a Philadelphia daily, writing as Maxwell Grant, churned out 287 novel-length stories in the first fifteen years. 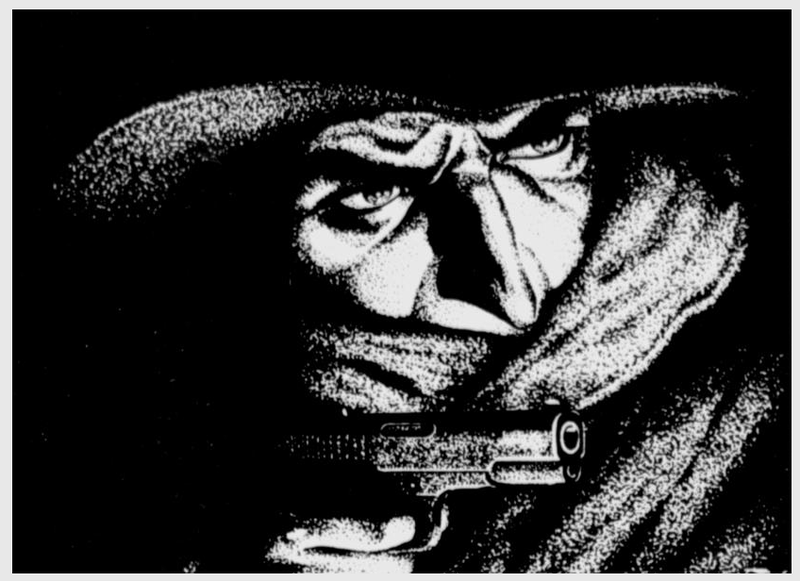 Maxwell Grant’s books were reprinted in the 1960s – in paperbacks from Belmont and Bantam – books which introduced The Shadow to a new generation of fans. The “Best for Boys” Publishing Company was established in 1890 to capitalise on the popularity of the writer Edwin Harcourt Burrage, and in particular his stories of Ching-Ching, a wily Chinese detective. The company survived for just eight years, before falling victim to the growing success of the Aldine Publishing Company and Afred Harmsworth and his cheap boys’ papers. The origins of the “Best for Boys” Publishing Company lay in the activities of William Lucas and Thomas Harrison Roberts. Lucas, born in Clapham, South London in 1844, began his career as an office messenger before becoming a printer in Newcastle Street, Strand, in the late 1860s, and then a publisher, launching the Boy’s Standard in November 1875 (taken over by Charles Fox in 1877). 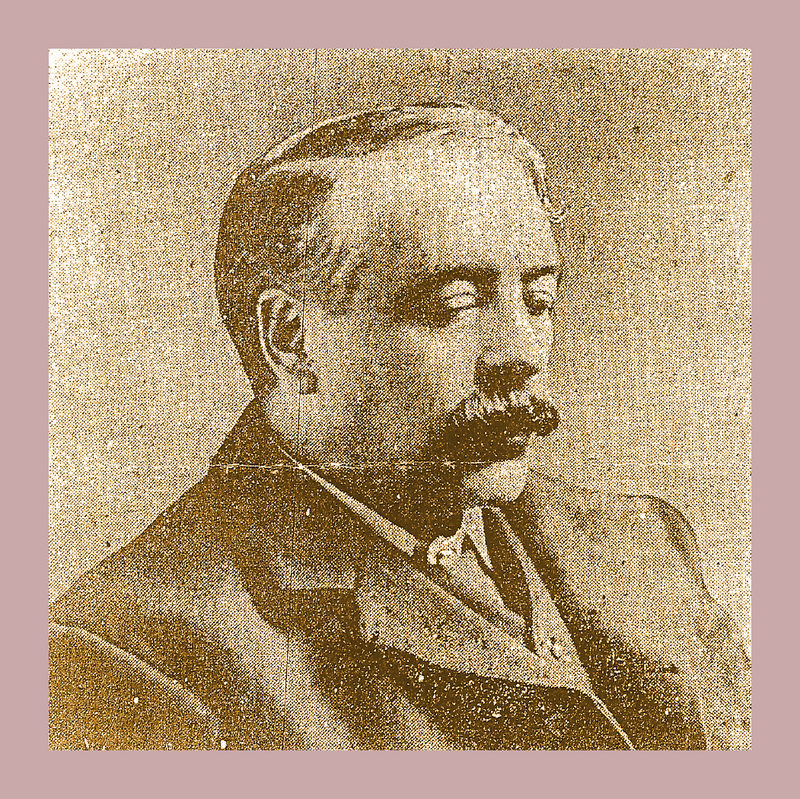 Roberts, born in Kingston, Surrey, in 1850, began his career as a publisher’s clerk before establishing a wholesale newsagents and publishing business in Essex Street, Strand, in the 1870s. One of his first publications was the Illustrated Family Novelist, launched in 1878 and which went on to run for 1,007 issues until 1897. Lucas and Roberts seem to have joined forces in 1885, firstly operating out of 42 and 43 Essex Street, then moving to 158 Fleet Street, and then to 26 Dean Street, Soho. 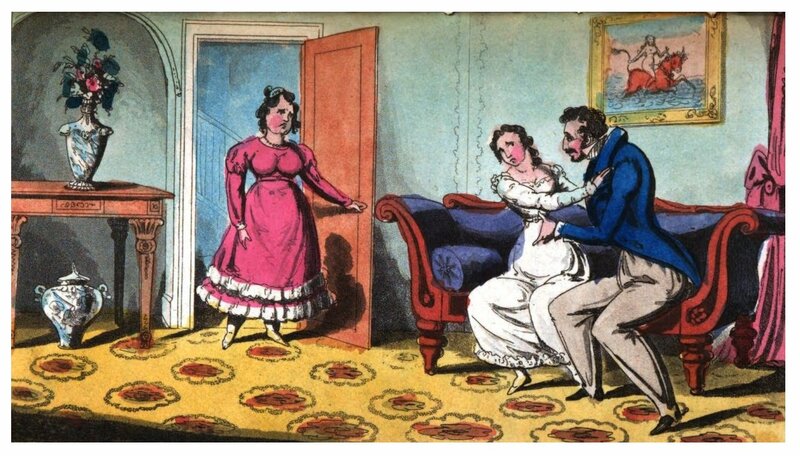 Amongst their publications, which usually showed Roberts as editor and Lucas as publisher, were the Illustrated Fireside Novelist, Lady’s Own Novelette, Sporting Sketches, Lazy Land and Dorothy’s Home Journal. 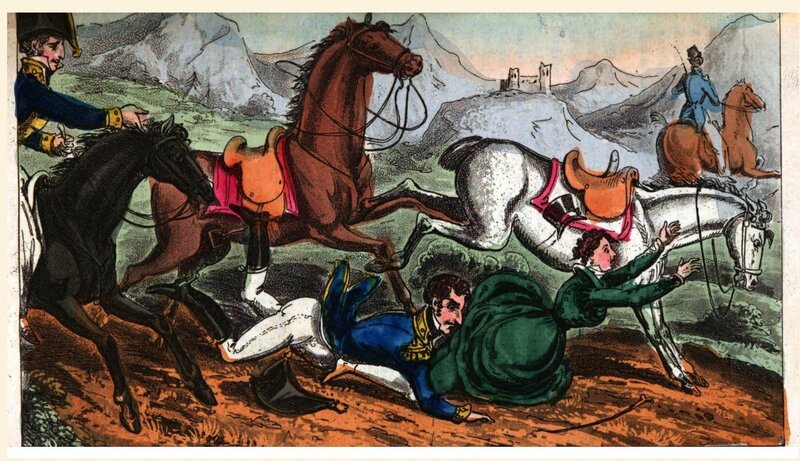 In March 1876, Lucas’s Boy’s Standard began serialising ‘Handsome Harry of the Fighting “Belvedere”’ written by Edwin Harcourt Burrage. 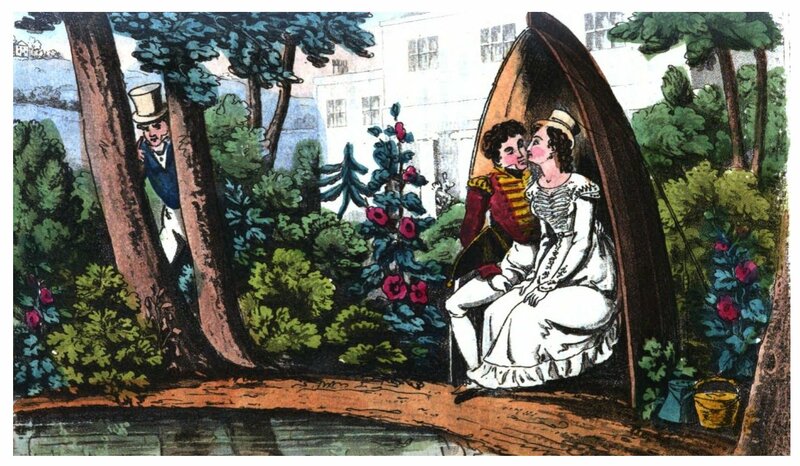 Born in Norwich, Norfolk, in 1839, Burrage had moved to London, and after a brief and unsuccessful spell as an engraver was encouraged to try his hand at writing by Charles Stevens, the original editor of Edwin J. Brett’s Boys of England; himself a successful author of boys’ stories. Burrage submitted a story to William Emmett, then establishing himself as Brett’s great rival as a publisher of boys’ story papers, and after having it accepted was soon appointed as a sub-editor on the Emmett paper the Young Briton, in 1869. Burrage subsequently wrote numerous stories for various Emmett publications, most notably a series about Tom Wildrake, a character created by George Emmett in March 1872, in Tom Wildrake’s Schooldays, the authorship of which was taken over by Burrage in August of that year when Emmett allegedly ran out of steam. 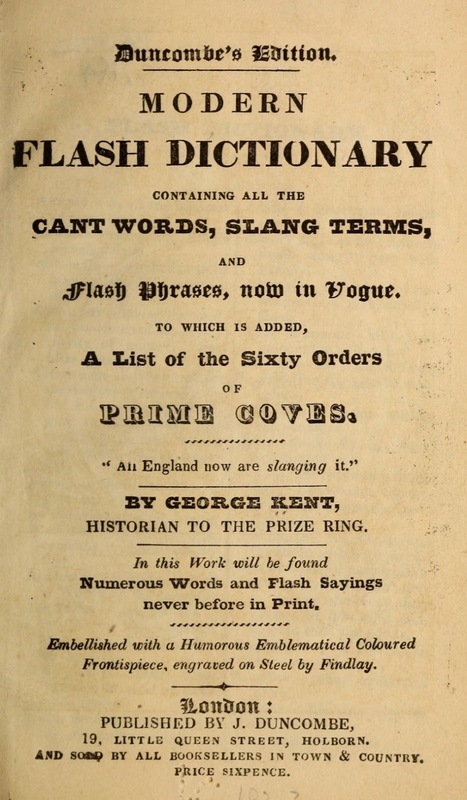 Many of Burrage’s later stories appeared under the name of George Emmett. 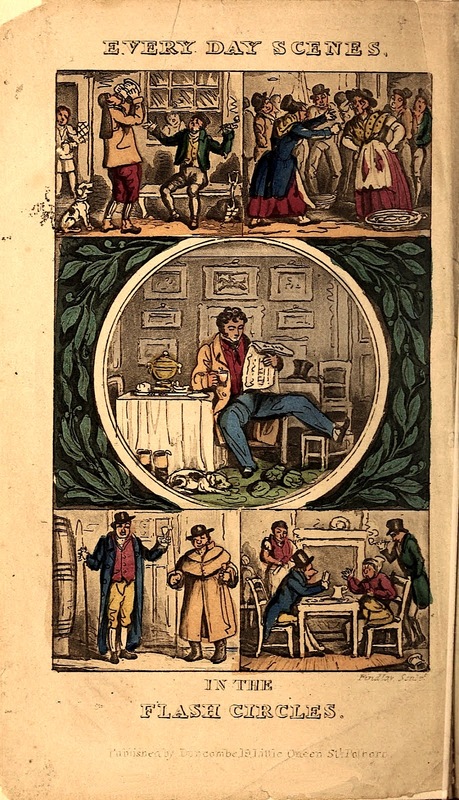 Ching-Ching was initially a minor character introduced in the story of Handsome Harry, but he quickly became a readers’ favourite, having his own story, Cheerful-Daring-Wonderful Ching-Ching, in the the Boy’s Standard in 1877. In 1885-86, the story was reprinted in Charles Fox’s Boys’ Leisure Hour, and it was possibly this that prompted William Lucas to launch a new paper, Ching-Ching’s Own, in June 1888. This was edited by, and largely written by, Edwin Harcourt Burrage. Lucas also began issuing previously-published serials as penny-part novels and then as complete volumes. The publishing history of Ching-Ching’s Own is rather confusing, not least of all because of mistakes made by previous bibliographers – myself included. 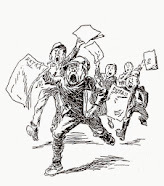 To begin with, both Frank Jay (in in his series of essays on 19th century periodicals ‘Peeps into the Past’) and John Allingham (in his ‘A Brief History of Boys’ Journals’) stated that Ching-Ching’s Own was launched on 14 June 1888. However, the British Library has a complete run of the paper, and the first number is clearly dated 23 June 1888, a Saturday. The paper ran in short volumes – Volume I finished with no. 12, Volume II ended with no. 24, etc. With no. 27, the subtitle changed again, rather ungrammatically, to ‘A Thorough Good Journal for the Boys.’ In January 1889 it was announced that the paper was now being published every Wednesday, although it still carried the Saturday date. In March 1889, another announcement stated that the publication day would alter to Monday. With no. 41, the subtitle was dropped and replaced with a strapline at the top of the cover: ‘The Biggest, Brightest, and Best Boys’ Book.’ This was sustained until 15 February 1890 (no. 87), when the strapline was altered to ‘Best for Boys.’ This then became absorbed into the paper’s title with no. 92 on 22 March 1890, when it became Best for Boys – Ching-Ching’s Own. The publisher was still William Lucas. This led some previous bibliographers to suggest that Best for Boys was a separate paper, launched in March 1890, with Dennis Gifford, for example, suggesting that this ran until 20 September 1890, after which it merged with Ching-Ching’s Own into Best for Boys – Ching-Ching’s Own. (Unfortunately, I repeated this error in my history of boys’ periodicals, From the Penny Dreadful to the Ha’penny Dreadfuller, published last year). Certainly, there is no evidence that such a separate paper existed (although see later). On 6 December 1890, with no. 128, and with no prior announcement, publication was taken over by the “Best for Boys” Publishing Company, operating out of 17 Gough Square, Fleet Street. The “Best for Boys” Publishing Company Limited had been incorporated on 28 November 1890 (the papers relating to its incorporation are held at the National Archives in London). Rather oddly, perhaps, William Lucas was not involved, unless he was retained as an employee. The new company, which had share capital of £2,500, divided into 1,500 ordinary shares of £1 each and 100 founders’ shares of £10 each, was founded by seven shareholders headed by Harry Bye, a printer from Wimbledon (who went on to become the Managing Director of the printers Sully & Ford). The other founders were Edwin Harcourt Burrage, Tom Joseph Hartshorn (a solicitor), William Bacon (a stationer), Frederick W. Eaton (a merchant’s clerk), Francis W. Watkins (a cashier), and Frederick Warren (a solicitor). They were subsequently joined by two other shareholders – John E. Strong (a printer), and Strong and Thornbury (paper merchants). account of and through the Company so to be registered. 104 pounds per annum payable weekly. The “said publications” referred to above were later recorded as being Best for Boys and Ching-Ching’s Own, suggesting, presumably erroneously, that these were two separate publications. So, a week or so after the “Best for Boys” Publishing Company was formed, it took over Best for Boys – Ching-Ching’s Own, with the printer now being Sully & Ford. On 30 April 1892, with no. 84 of the new series (no. 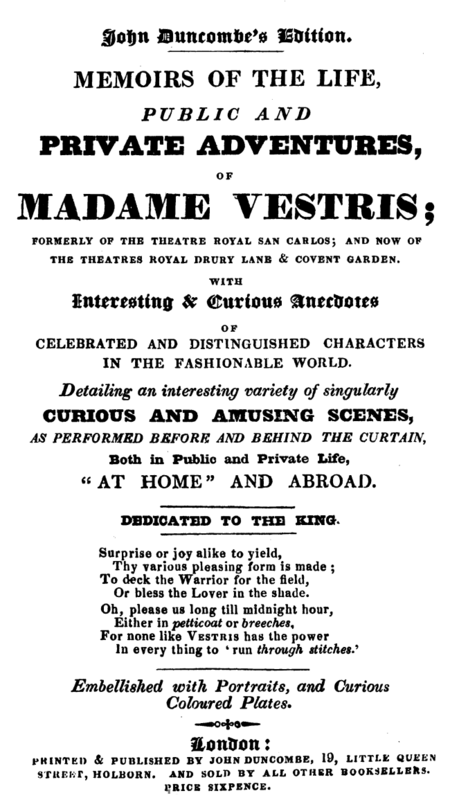 210 of the old series) the title changed to Best for Merry Boys – Ching-Ching’s Own, and as such it ran until 17 June 1893 (no. 143/261), after which it was replaced by a new paper, Bits for Boys – A Journal for Young Britons. On 16 September 1893, after only 12 numbers, this was relaunched as The Prince – A Journal of Fact and Fiction, Teeming with Records of Heroism and Thrilling Adventure, although this came to an abrupt end a few weeks later on 2 December 1893. 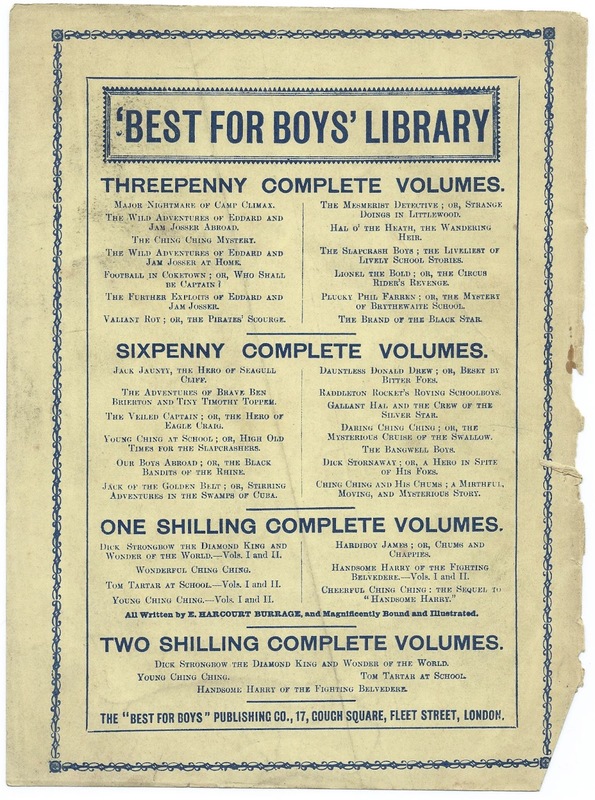 In the meantime, the “Best for Boys” Publishing Company Ltd. had issued two other boys’ papers – the Boys’ Star Library, a monthly, edited by E.H. Burrage using his pseudonym of “Tom Tartar”, which ran for one year in 1891; and the Complete Sensational Library, which ran for 20 numbers in 1895. More profitable, perhaps, were the reissues of old serials in complete volume form in the Best for Boys Library, which offered around 40 titles with prices ranging from threepence to two shillings. Another series, the Up-to-date Library, appeared briefly in 1895. 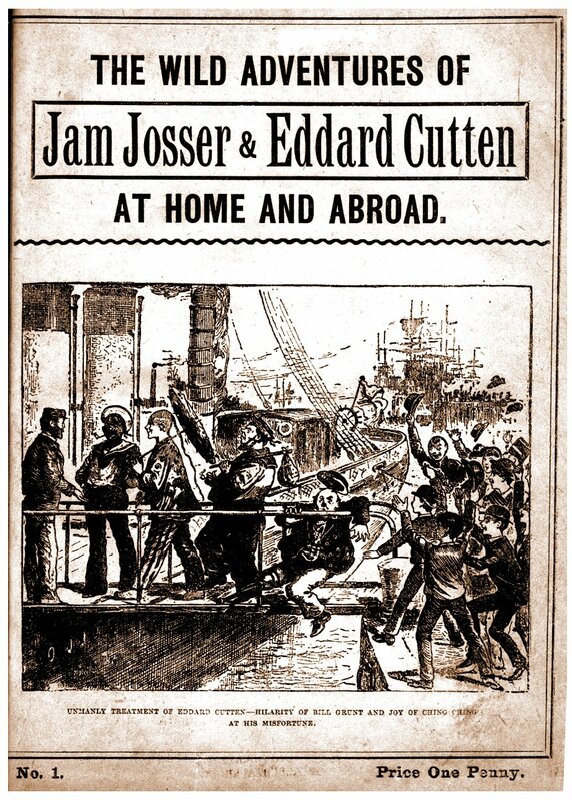 The company was also almost certainly behind Golden Hours, a weekly boys’ paper launched on 30 March 1895, which ran for 96 numbers until January 1897. No publisher’s name was given, and it simply carried the legend “Published for the proprietor at 17 Gough Square.” It included advertisements for “Best for Boys” titles, although again without mentioning the company’s name. While it reprinted serials from earlier publications, its main focus was on American stories, apparently reprinted with permission from the papers published in New York by Norman L. Munro. It came to an end in January 1897 after 96 numbers. The publishing company survived, presumably still selling its stock of complete volumes, for a further couple of years. The last Return of Shareholders was made on 31 December 1898, revealing just nine shareholders. Following the absence of a Return the following year, the Registrar of Companies wrote letters in August and September 1900, asking if it was still in business, but these were returned undelivered. Finally, the company was warned in April 1901 that it would be struck off the Companies Register if it failed to respond, but this letter was also returned undelivered. Accordingly, the “Best for Boys” Publishing Company Limited was dissolved by the Registrar via a notice in the London Gazette on 23 July 1901. In the meantime, T.H. Roberts had launched his own contribution to the Ching-Ching industry with Ching-Ching Yarns, a 68-page pocket-sized weekly which ran for just 12 numbers between April and June 1893. Five years later he and Lucas launched Boys’ Stories of Adventure and Daring, another pocket-sized weekly, priced at a halfpence and an attempt to muscle in on the market in cheaper papers which was becoming dominated by Alfred Harmsworth. In the event, it survived for less than a year, coming to an end in January 1899 after 44 numbers. William Lucas appears to have abandoned the publishing business in the early 1900s, and by 1911 was retired and living in Croydon, where he died in 1918. Roberts continued, as T. Harrison Roberts Ltd., until 1908, when financial difficulties led to his company’s dissolution. He tried to re-establish himself, via T. Harrison Roberts (1908) Ltd., operating out of 1 Plough Court, Holborn, but this company failed and was struck off the Register of Companies in 1913. Roberts, who spent several years living in Reigate, died in Croydon in 1915. 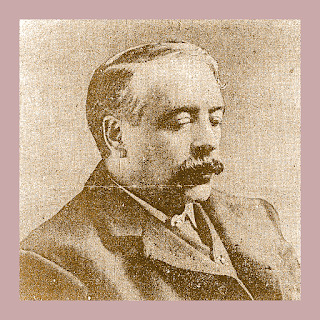 For his part, Edwin Harcourt Burrage appears to have gone outside the terms of his agreement with the “Best for Boys” Publishing Company when he wrote what turned out to be two of his most popular school serials, The Island School and The Lambs of Littlecote, for the Aldine Publishing Company in 1894-95. After 1900, Burrage wrote more or less exclusively for the Amalgamated Press. Having moved to Redhill in Surrey, he spent several years on the local council and was very active in local affairs. However, his later years were not without financial difficulty, and in 1904 he was obliged to apply to the Royal Literary Fund (a long-established charitable fund set up to help authors in temporary dire straits) for assistance, after ill-health meant he had to stop writing, while he had no savings with which to support his wife and seven children. He was awarded a grant of £50. He died twelve years later, on 5 March 1916. 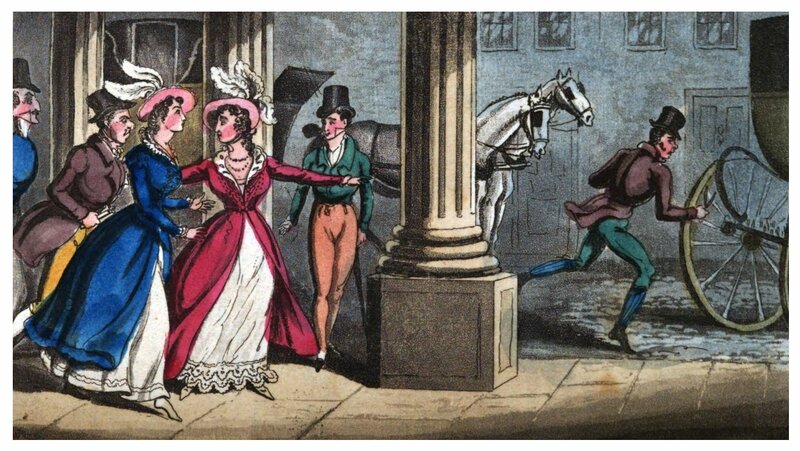 [Note] E. Harcourt Burrage introduced Ching-Ching in Handsome Harry, a serial in the Boys’ Standard, No. 20, March 18, 1876. 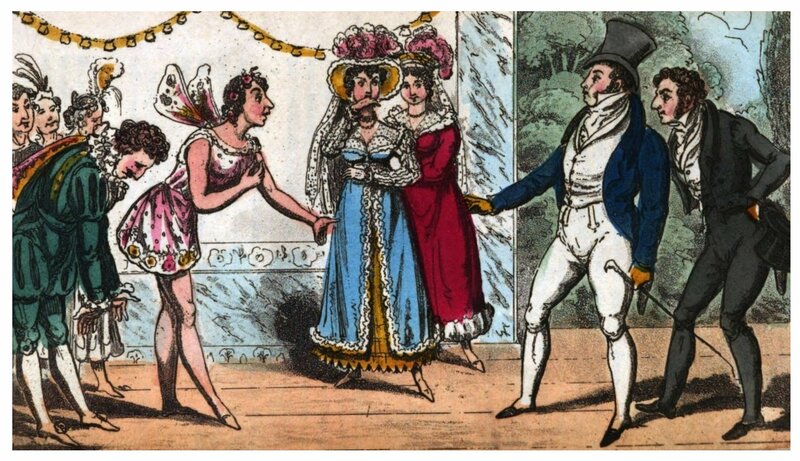 It was later published in penny numbers as Handsome Harry of the Fighting Belvedere by Hogarth House in 28 parts in the 1880s. Throughout I have used Ching-Ching with a dash rather than Ching Ching, following the lead of its originator E. Harcourt Burrage in the original texts.